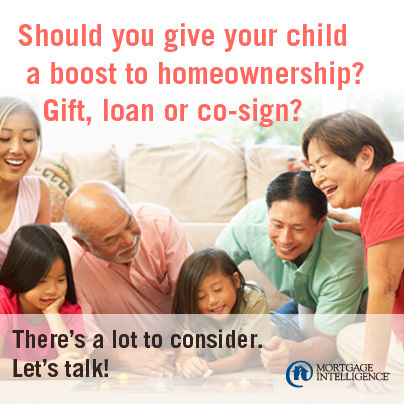 It’s quite common for parents to co-sign loans for their children who have yet to build a strong enough income or credit history to buy a home. Grandparents and other close relatives are also helping when they can. 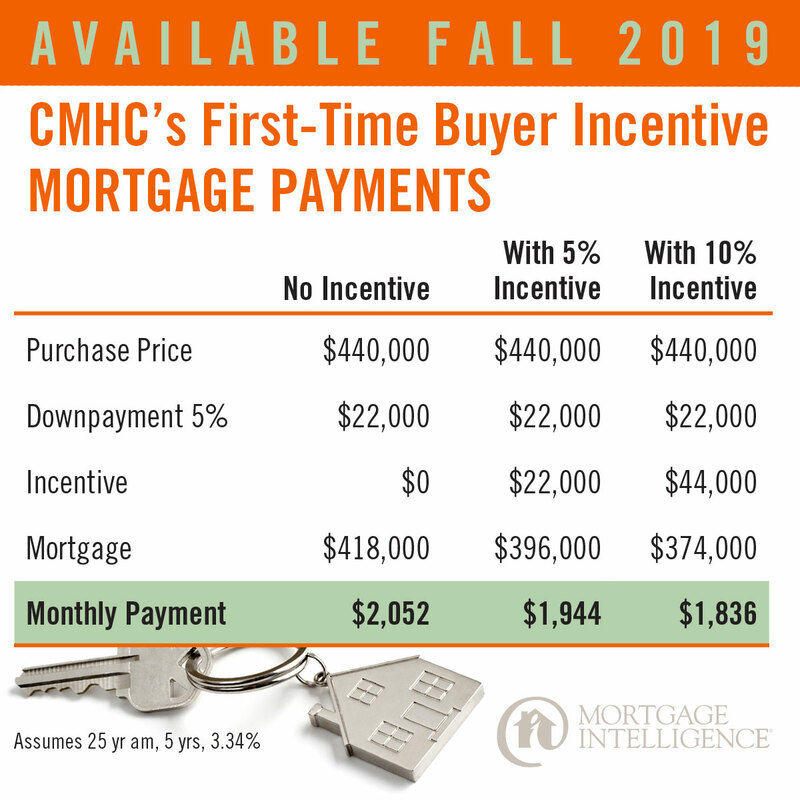 This can certainly provide a critical helping hand, but it is an emotional decision so it’s very important to weigh all aspects of this request and the effect it could have on your own financial situation. Be sure you can afford to pay the debt if the borrower defaults, and remember that this loan will appear on your credit report. If you yourself need to take out a loan in the near future, you may not want to co-sign if it could affect your chance of approval. 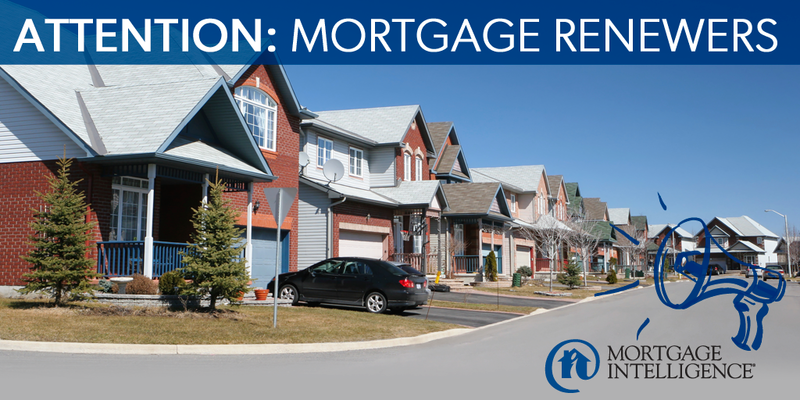 Additionally, review the mortgage paperwork and be sure you understand the terms fully before agreeing. If you have confidence in the borrower’s ability to repay the loan, co-signing can be a generous way for you to help that will be appreciated for years to come. 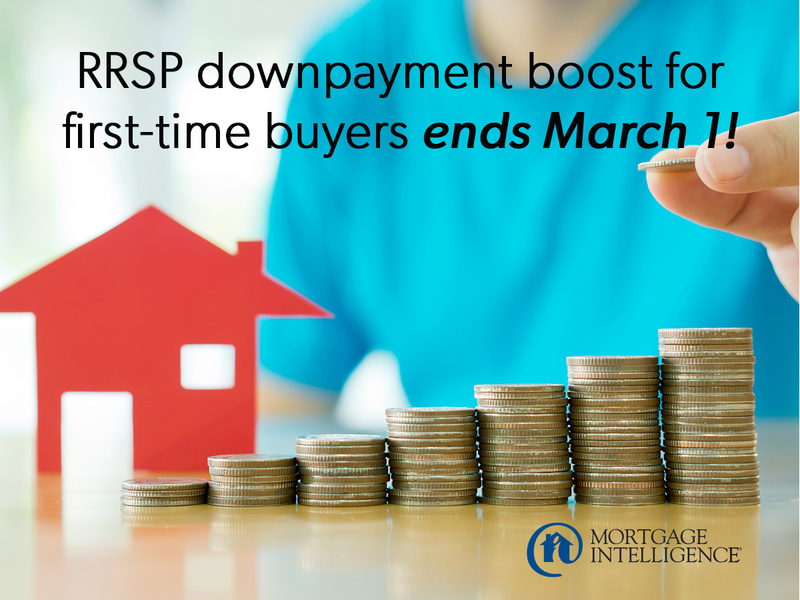 Contact the team at MiMortgage.ca at 1.866.452.1100 to speak to an expert now! Categories: Homeownership, Mortgage Brokers, Saving Money, Your Home, Your Money | Permalink.